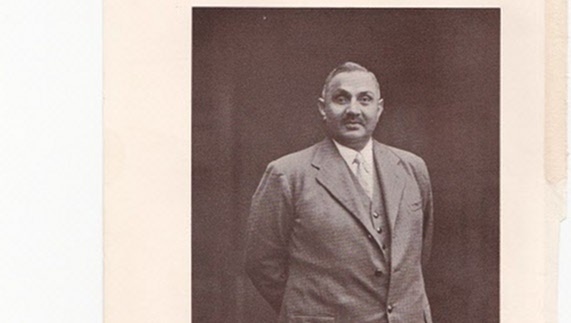 In 1924, cricket legend Prince Ranjitsinhji, Maharajah of Nawanager, made a trip to Ireland and forged a link between India and Ireland that still survives today. Ranjitsinhji was one of the all-time great batsmen. His deserved legacy lives on today, glittering like his shining talent on the esteemed Ranji Trophy. But India isn’t the only place this cricket great is remembered. In arguably the most stunning region of Ireland’s west coast, Connemara, Ranjitsinhji made another name for himself 10,000 miles away from home. 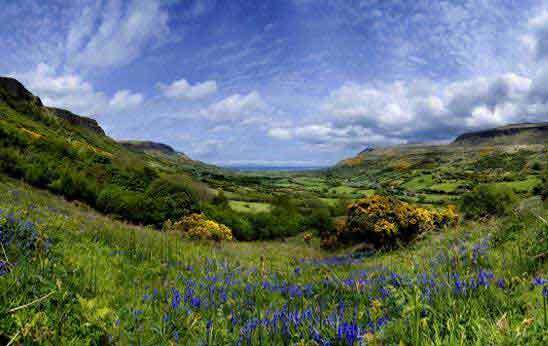 In 1924 Prince Ranjitsinhji became the first head of state to visit the Irish Free State. 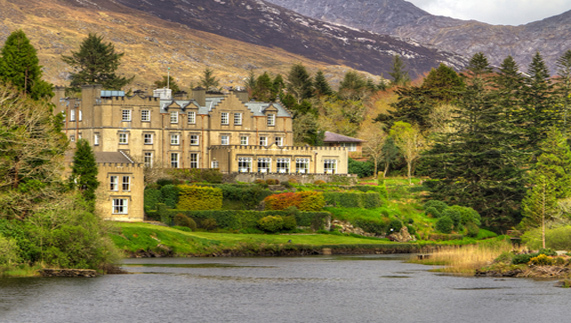 During his visit he travelled to Ballynahinch Castle in Connemara, County Galway. With the castle, the people, the landscape, the fishing. 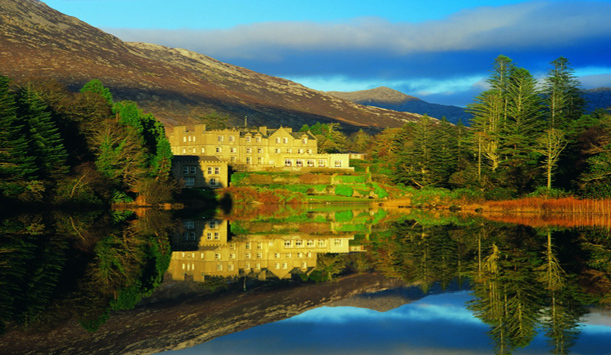 And so, Ranjitsinhji promptly bought Ballynahinch Castle and became the unofficial ‘Maharaja of Connemara’. ‘Ranji: Maharajah of Connemara’ (Roli Books New Delhi) a biographical account of the Prince and the 10 happy summers he spent in Ireland up until his death in 1933, was written by Irish author, Anne Chambers. She recounts how warmly he was welcomed into the community. The prince even has a special angling spot named after him: full-time master ghillie for Ballynahinch Castle, Simon Ashe, loves bringing visitors out to Ranji’s Rock – a little island on the river only accessible by boat. Ranjitsinhji may not have played any cricket in Ireland but he would approve of the current strength of the game in his adopted home. The prince is remembered today through an Irish version of the cricket trophy bearing his name. 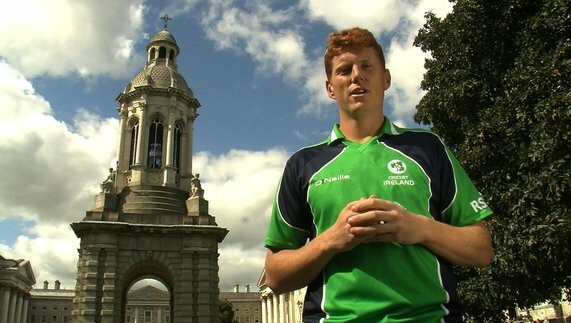 Anne Chambers helps run an annual tournament in Dublin to celebrate his memory and to highlight the strong bond that exists between India and Ireland. It’s a bond that has been strengthened even further in recent years, especially with Ireland’s emergence as arguably the best non-test playing cricket nation. 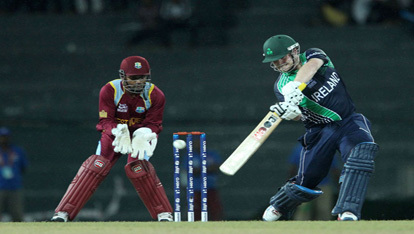 Indian audiences got a glimpse of the Irish team’s prowess in 2011, when Kevin O’Brien hit the fastest ever World Cup century in a famous victory over England in Bangalore. 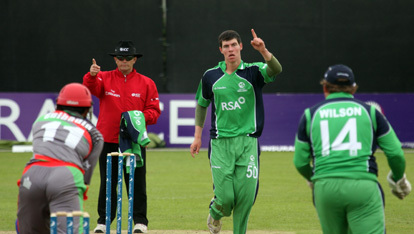 Who knows whether this success will be repeated if Ireland and India are drawn to meet in 2015’s Cricket World Cup. Either way, in Ballynahinch it would be a day with two winners.